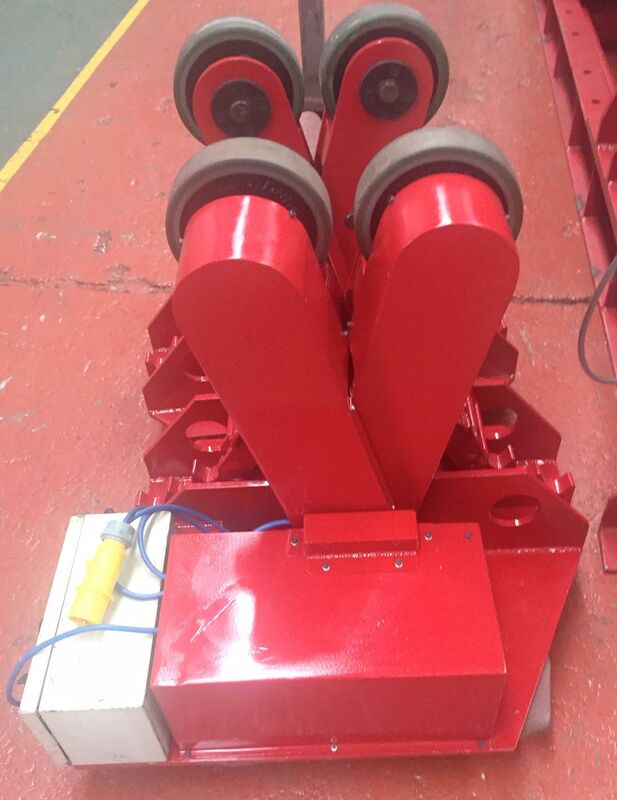 Used refurbished Bode 2 Ton Scissor Rotators . 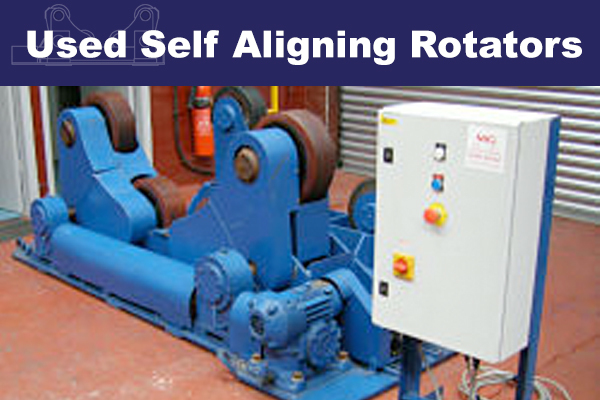 One drive and one idler. 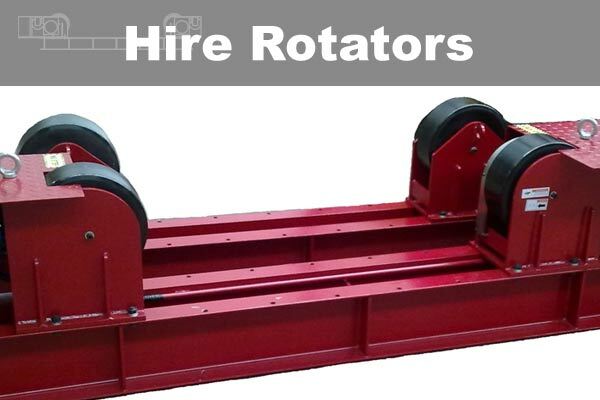 For New Welding Rotators please see our ‘NEW’ Section. 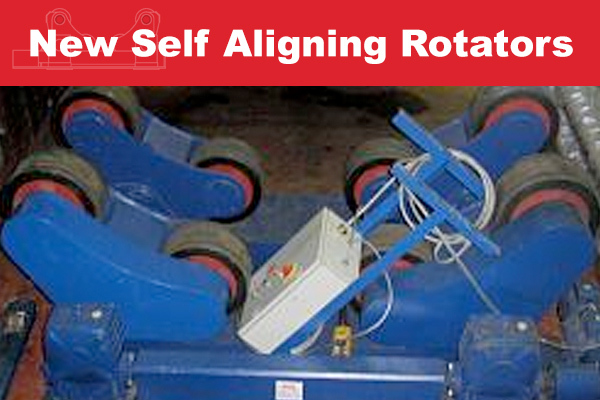 MG Welding are suppliers of welding plant, welding equipment and positioning equipment. 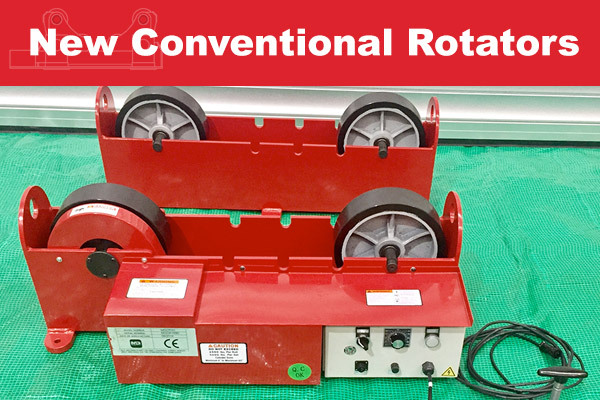 We stock all types of welding positioners, welding rotators, seam welders, MIG welders, TIG welders, profile cutters, plasma cutters, a range of new and used column and boom and submerged arc welding equipment.